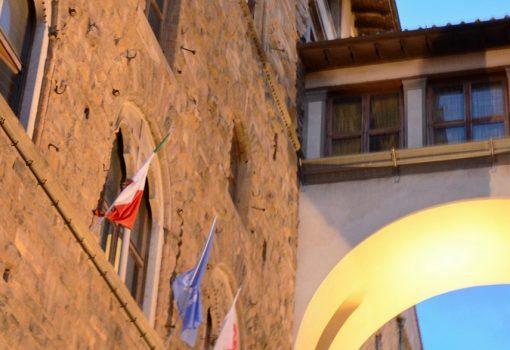 Visit the Vasari Corridor in Italian. 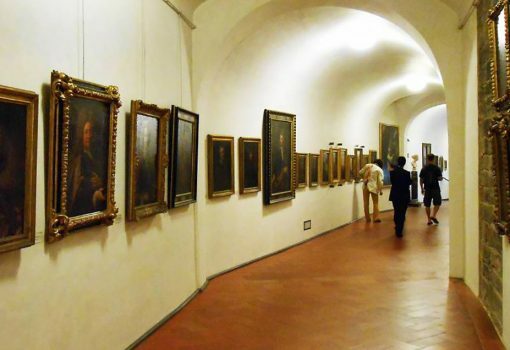 After the summer closing, the “Secret Passage” of the Medici will be open again every Sunday until November 27th. 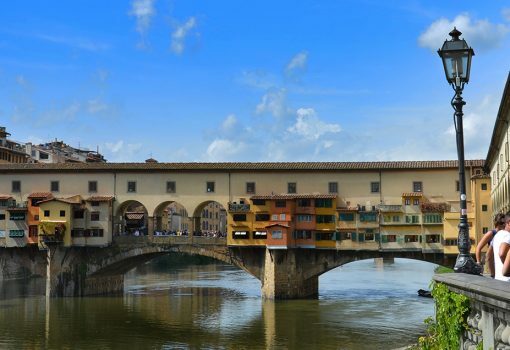 The tour takes about 1 h and 30 min and the route runs in the center of Florence from Palazzo Vecchio to Palazzo Pitti. 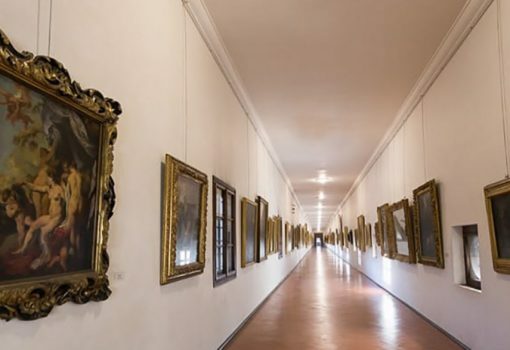 The Vasari Corridor is a one kilometer long structure, born with the function of linking the offices of the Medici to the current Gallery and Palazzo Pitti, then residence of the family, currently hosting both a part of the collection of paintings of the seventeenth and eighteenth centuries Uffizi that that of the Self-portraits of the artists. A narrow passage that finds its entrance at the beginning of the second corridor of the Gallery extending along the Arno, above Ponte Vecchio until it reaches Palazzo Pitti. Beyond the Arno the corridor passes over the loggia of Santa Felicita’s façade and with a balcony protected from the gaze of a heavily wiped out, looks directly into the church to allow the members of the Grand Duchy family to attend Mass without going down Among the people. 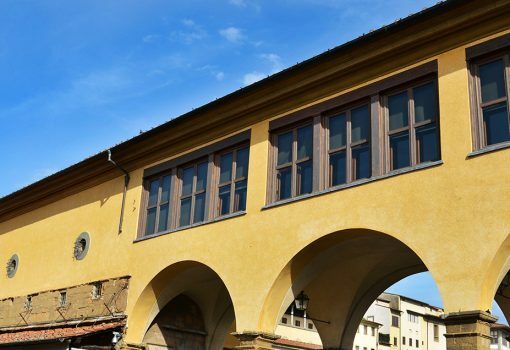 Made by Giorgio Vasari, under the will of Grand Duke Cosimo I, the Corridor Vasariano allowed the Medici family to move safely and freely through the center of Florence. For more information contact Florence Museum or call 055-713655. 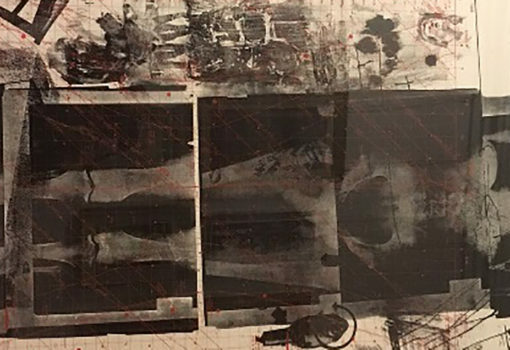 Stay up to date on all the news of the Italian Museums. With Rome Museum you will discover the fantastic artistic and cultural heritage of Rome. Do not miss this unique opportunity to stay up to date, follow us on Facebook and put “I like it”.